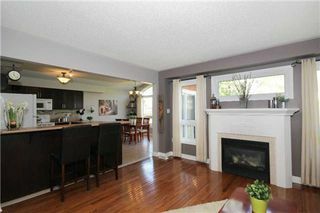 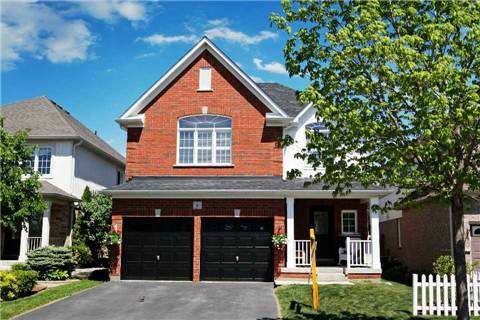 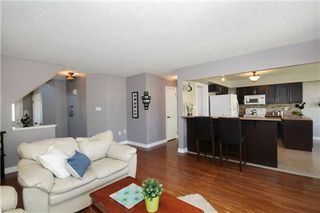 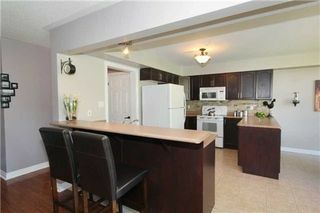 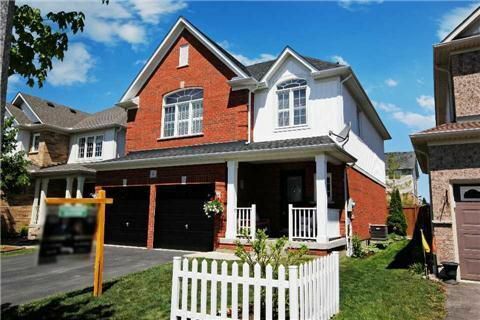 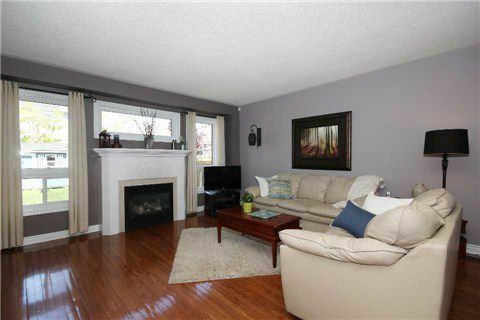 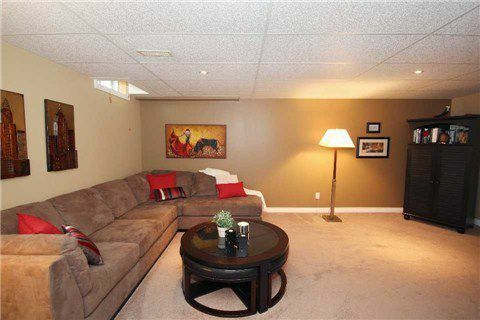 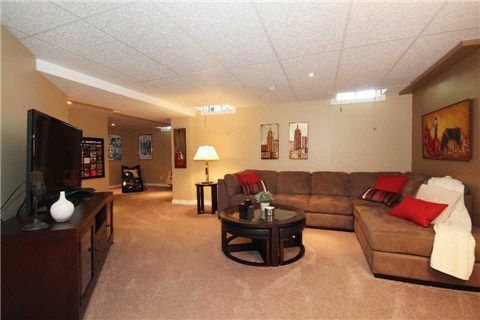 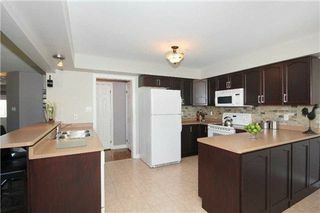 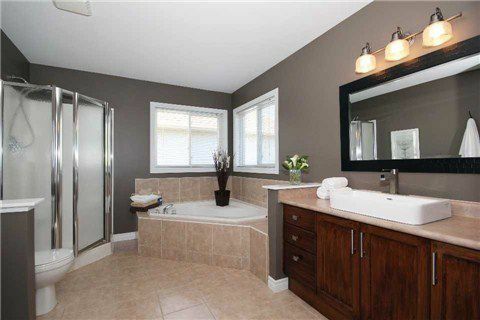 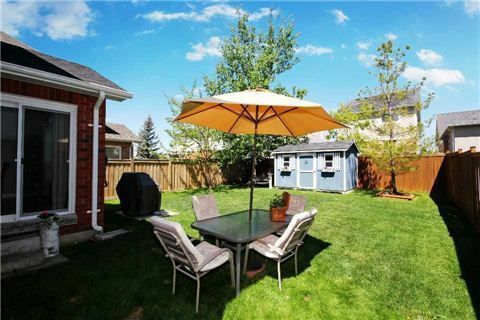 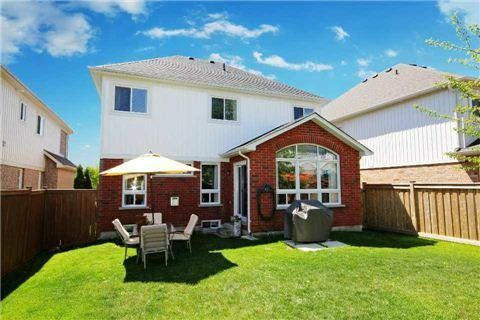 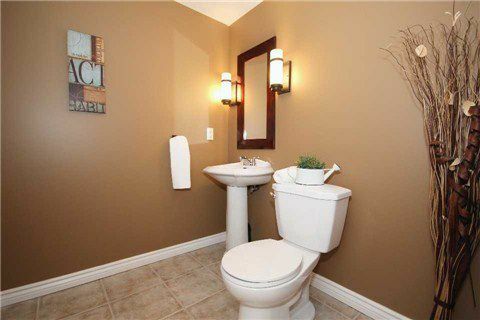 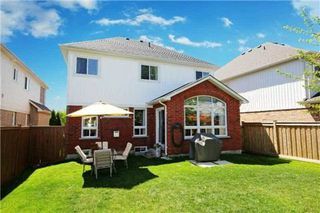 Stunning Open Concept "Halminen Home" In The Popular Willows Walk Neighbourhood. Conveniently Located To Tons Of Ammenities Includ The Sought After Sinclair S/S. 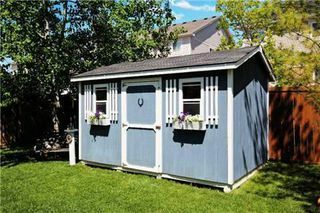 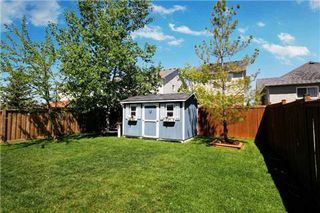 Gorgeous Open Main Flr Featuring Gleaming Hrdwd Flrs, Gas Fireplace, Modern Kitchen W-Raised Breakfast Bar, Garden Door Leading To Tranquil Backyard. 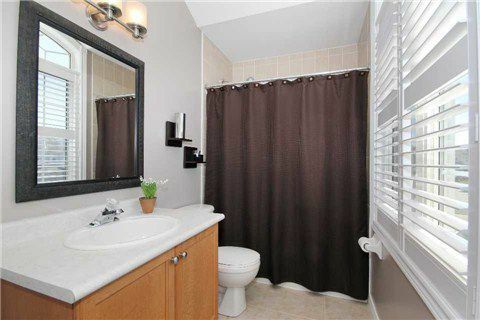 Large Master Retreat With Spa Like 4Pc Ensuite, Sep Shower & Tub, Walk In Closet. 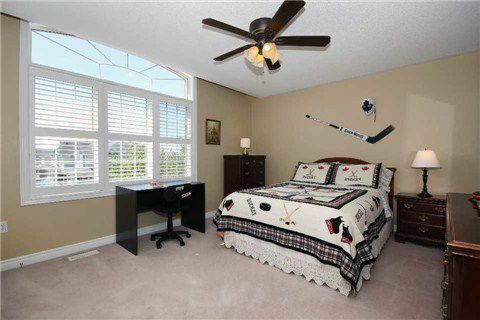 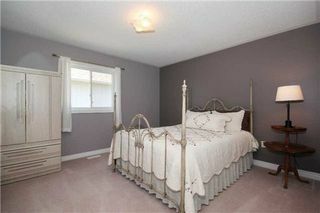 Professionally Fin Rec Rm,Pot Lights,3 Pc Bath. 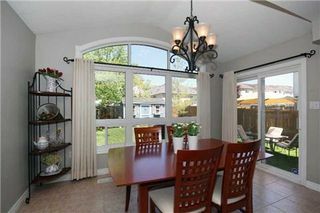 Cozy Front Porch! !